It’s CES day in Vegas today, and all the major tech companies are making some huge announcements. From Samsung unveiling a huge 146-inch MicroLED TV, to DJI launching a new version of the Osmo Mobile, today is quite a lively day in the world of technology. 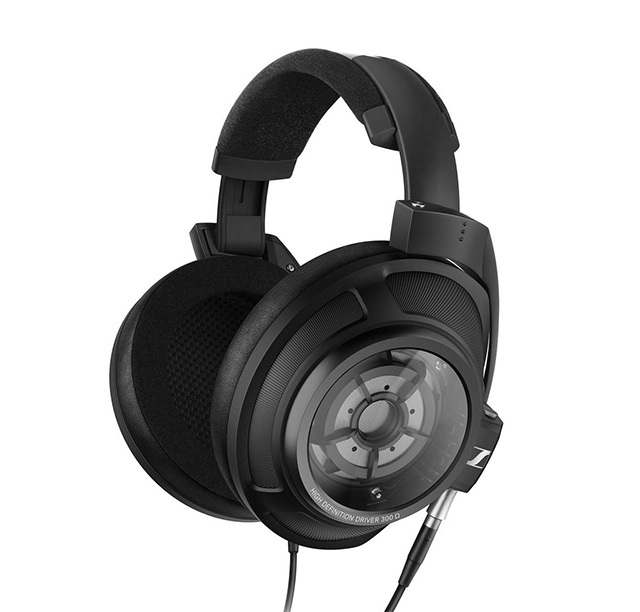 Sort of an iteration over the company’s flagship HD 800 S headphones, the Sennheiser HD 820 are basically the same but with a closed back design this time around. The HD 820 come with glass covers behind their massive drivers, but Sennheiser says that rather than adding resonance to the audio, the Gorilla Glass 5 cover ensures that reflected audio is directed to special ‘abosorption chambers’. Whether that means the audio is as clear as the open back HD 800 S, we can’t say for sure, but it’s definitely a mighty big claim to be making. Other than that, the headphones are priced at $2,399 in the US, so they’re definitely a pricey affair. Then again, they are aimed at audiophiles, so that price pretty much makes sense. Flagship audiophile headphones usually are pricey, and these ones will go on sale this summer. So tell your audiophile friends to keep an ear out for these if they want. Headphones for audiophiles are all good, but Sennheiser also wants to lay claim to the wireless earbuds market that Apple has kept a hold on with its AirPods and Beats X earbuds. 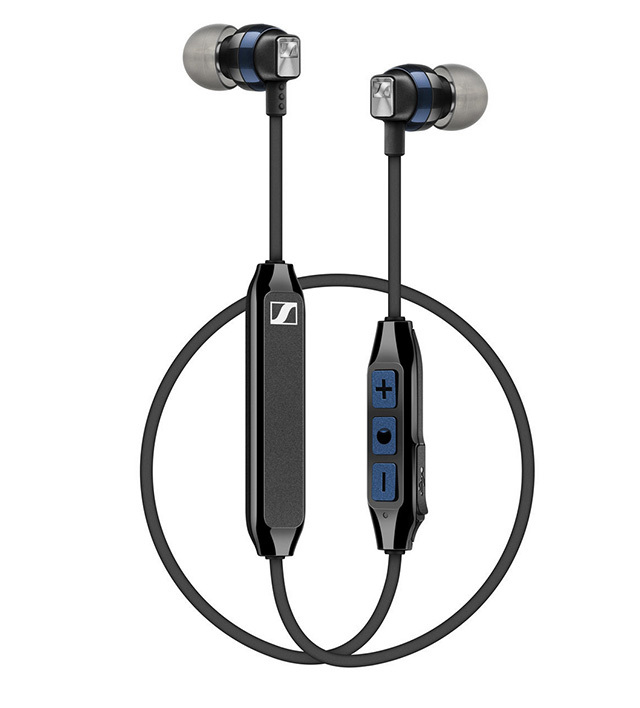 Sennheiser has now launched the CX 6.00BT earbuds — a pair of wireless Bluetooth earbuds that have some unique features. The CX 6.00BT can pair with two devices at the same time, which means easy switching between your laptop at work, and your smartphone when you leave. The earbuds are priced at a very competitive $100, and are definitely aiming to dethrone Apple’s holiday favourite AirPods. Yeah, we did not make a mistake there. 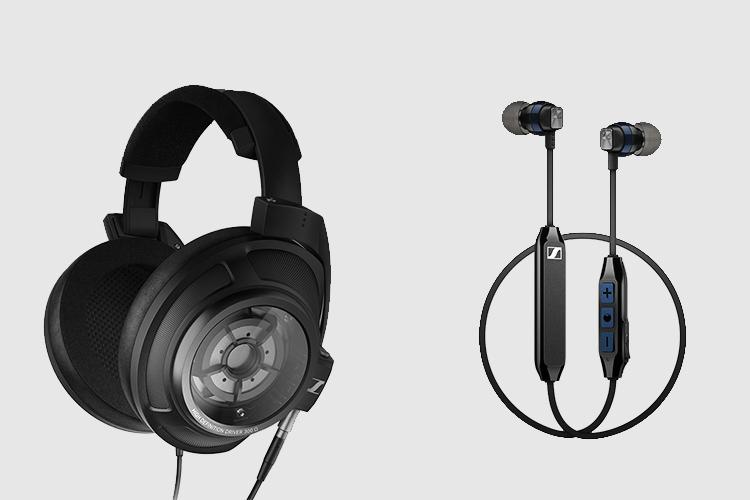 Sennheiser is also showing off a new prototype product at CES this time. A soundbar that offers 3D, binaural sound to make the user’s listening experience a lot more immersive no matter what they’re listening to. 3D sound has been achieved with multi-speaker set-ups in the past, so producing similar binaural sound with just a soundbar is definitely an interesting proposition. We’ll just have to wait and see what the soundbar is capable of before we voice our opinions on it. Sennheiser has stepped onto the CES 2018 ground with a lot of noise (no pun intended), and we’ll keep covering the news out of Vegas this entire week as it happens, so keep checking back.